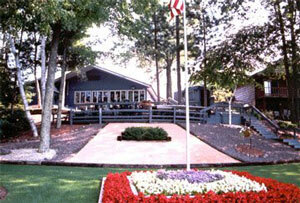 The Maiden Lake Supper Club is a beautiful lakeside restaurant on scenic Maiden Lake. 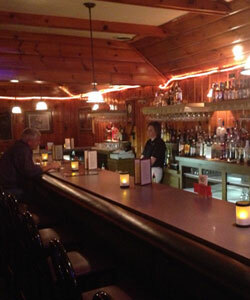 Owned by MJ (Michael Jon) and Trina Dinkelman, The Maiden Lake Supper Club has been satisfying north woods families for over 30 years. We have a full menu and a great staff. 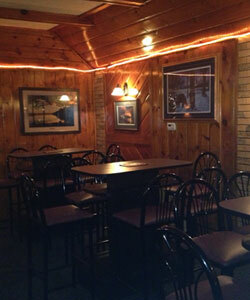 Maiden Lake Supper Club's House Specialties include: hand-breaded walleye, gorgonzola tenderloin and chicken ultimate. 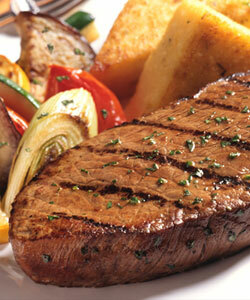 We rotate daily features such as prime rib, lamb tenderloin, and a catch of the day. Fridays specialize in broiled, battered or breaded to order Fish Fry. The Wisconsin Trails Magazine has voted the Maiden Lake Supper Club one of the best supper clubs in Wisconsin for two consecutive years. 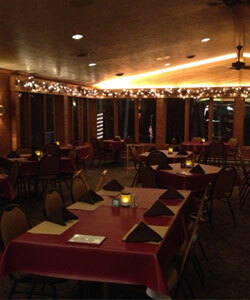 In addition to our outstanding menu, we also have a unique outdoor cocktail deck (weather permitting), a warm, inviting dining room, & a rustic bar with fireplace all overlooking beautiful Maiden Lake. 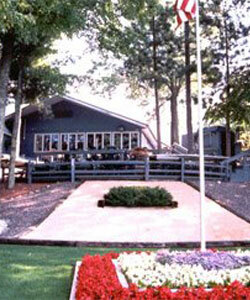 The Maiden Lake Supper Club is located on Maiden Lake one mile west of Hwy 32 in Lakewood, Wisconsin. We are handicapped accessible. Open Fridays & Saturdays at 4:30 p.m.
*With additional days open around the Holidays. Receive your age in % off your meal on your birthday! *** Excludes lobster except on the "seafood Supreme"
See our selection of delicious entrees. Ask about our Daily Specials. Located on beautiful Maiden Lake.